Daphne joined the firm in 1998. She oversees and specializes in providing clients with payroll and accounting services. 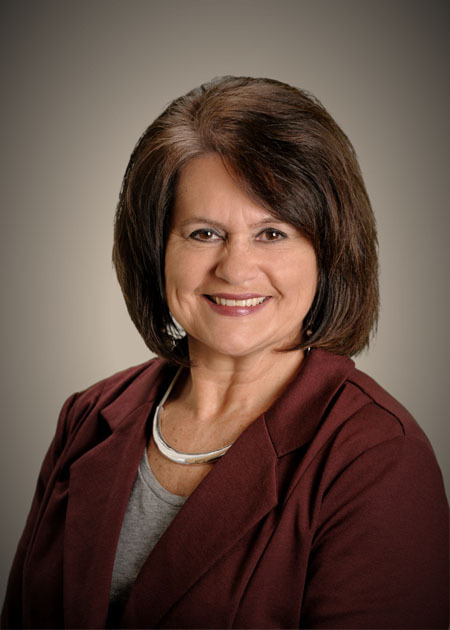 With 28 years of public accounting experience, she has tremendous knowledge in corporate, partnership, individual, and nonprofit taxes, with a special emphasis on preparing minister’s tax returns. She is well versed in QuickBooks and provides insight and expertise to our clients regarding QuickBooks matters. Daphne and her husband, Richard, have two daughters.